The picture is for representational purpose. 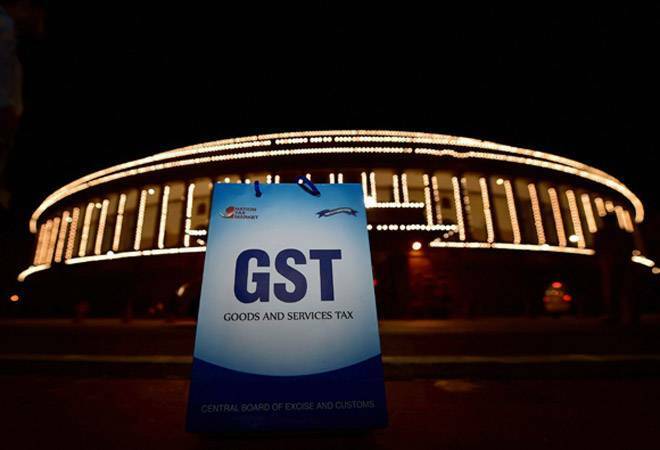 The new simplified GST return forms will be rolled out from April 1, 2019, Revenue Secretary Ajay Bhushan Pandey said Tuesday. He exuded confidence that the government will achieve the budgeted target for Goods and Services Tax (GST) collection and said the revenue department is getting inputs about entities which are evading taxes. Speaking to reporters on the sidelines of the Directorate of Revenue Intelligence (DRI) Foundation Day, the secretary said the refund process is being further streamlined to make it completely online and taxpayer friendly. When asked about the rollout of the simplified return forms, Pandey said, "we are targeting from April 1". In July, the Central Board of Indirect Taxes and Customs (CBIC) had put up in public domain draft GST return forms 'Sahaj' and 'Sugam' and sought public comments. These forms would replace GSTR-3B (summary sales return form) and GSTR-1 (final sales returns form). Pandey further said the next meeting of the GST Council, chaired by Union Finance Minister and comprising state counterparts, will be held this month.